Sweet Love Quotes and Messages is a beautiful selection of love quotes that you can share with your special someone whom you cherish from the bottom of your heart. Love is an unfathomable thing that no one can ever explain in simple words and works in amazing ways. They say that it's the best feeling that a person could feel and draws everlasting smiles to people in love. They say it takes a minute to find a special person. 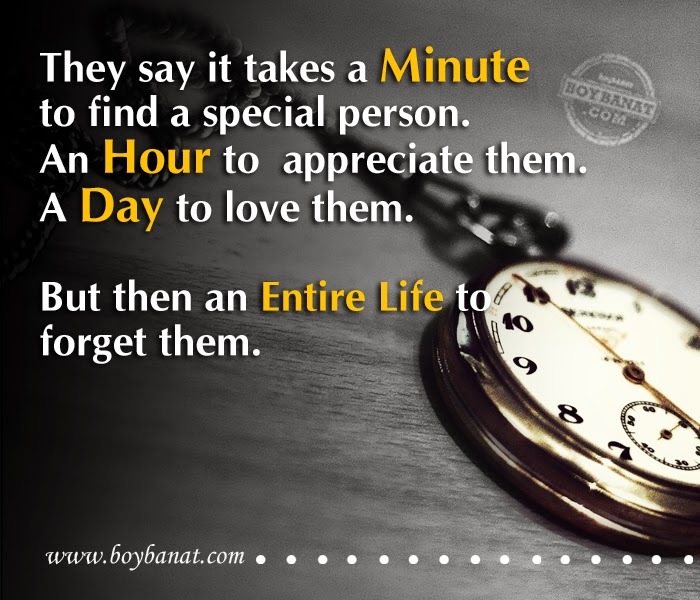 An hour to appreciate them. A day to love them. But then an entire life to forget them. Don't ever say you're not good enough. If that person can't see how amazing you are, then they're the one who's not good enough for you. That devastating moment when he tells you about the girl he likes...that's not you! Love comes to those who still hope even though they've been disappointed, to those who still believe even though they've been betrayed, to those who still love even though they've been hurt before. Love is when some one breaks our heart in many pieces and the most amazing thing is that we still love them with all broken pieces of our heart. When I tell you I love you, I don't say it out of habit. I say it to remind you that you are the best thing that has ever happend to me. We would love to know your own collection of Sweet Love Quotes and Messages. Feel free to share them with us and we will glad to have them featured here. Just Contact Us. 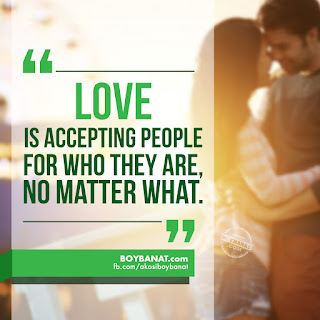 You can also visit Boy Banat Official Facebook page for latest quotes, pamatay na banat, pickup lines, funny stories and latest feeds.